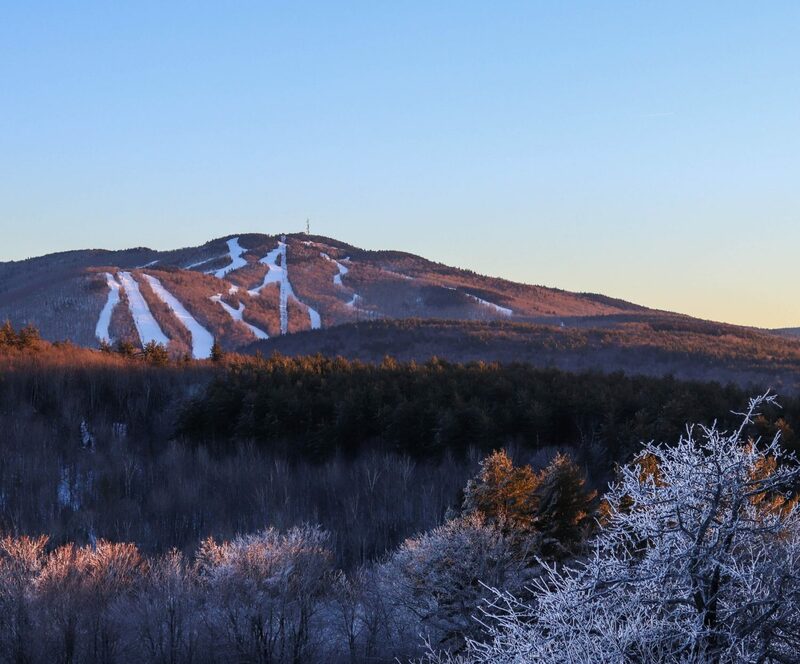 Mount Sunapee ski area, NH will be under new management this winter, as the state announced Wednesday night it is approving the lease transfer to Vail Resorts. Vail was reviewed for its ability to operate the ski park, logistically and financially, going forward. The decision was announced to applause in the crowded Sunapee Lodge at the resort. “We have come to the conclusion that New Hampshire can be confident that Vail is a great fit for our state,” said Department of Natural and Cultural Resources Commissioner Sarah Stewart. 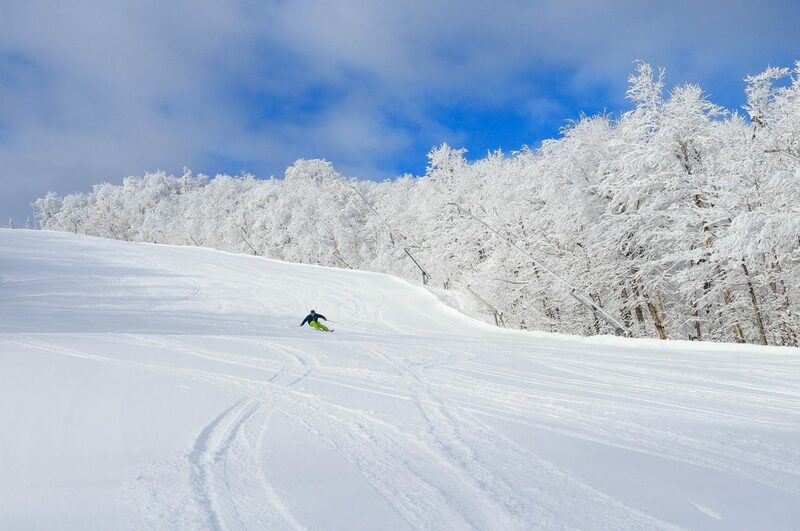 Three months after Vail Resorts announced an ambitious deal to buy the rights to the Mount Sunapee ski area, Sarah Stewart said that after a review, an audit and an extensive public input period, the department found no reason to object. 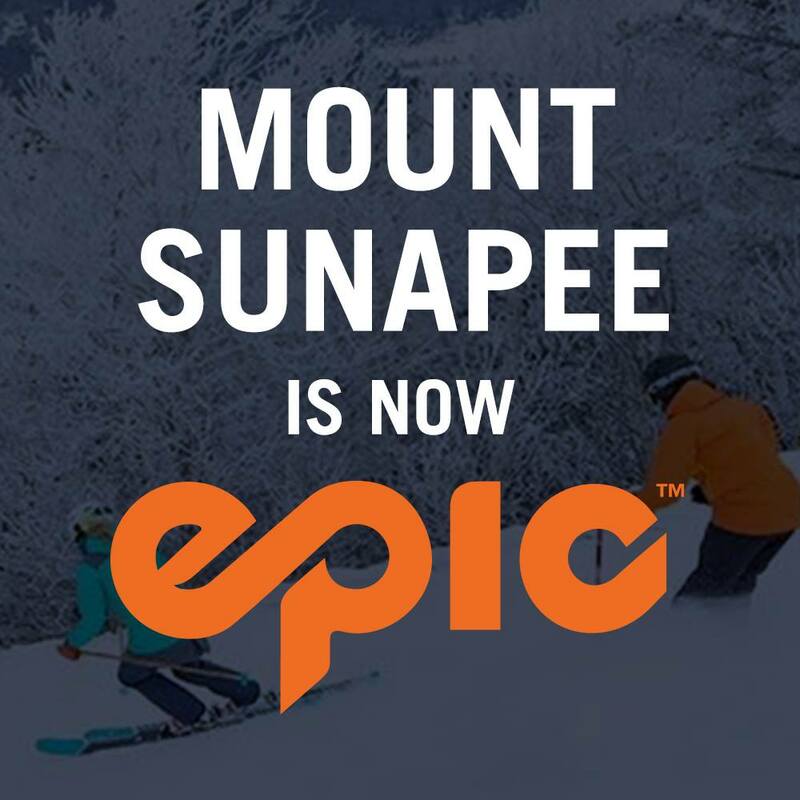 The state, which owns the property, took the lease transfer under review earlier this summer after it was announced that former leaseholders, Tim and Diane Mueller, sold the operating rights for Mount Sunapee and two other ski resorts to Vail for $82 million, plus an additional $155 million to pay off existing subleases. The approval will allow Vail to take over operations at the ski area, which is built on public land but has been in private operation since 1998. But with it comes a handful of proposed amendments to the underlying lease, all of which will require approval by the Executive Council and governor next month. The resort’s West Bowl expansion is still slated to go forward, though the West Bowl lease will need to be re-approved by the Governor and Executive Council. The state approved the $15 million western expansion of the park in 2016. The project will add ski trails and a new entrance to the park. Click here for 20% off! Click here for 42% off!